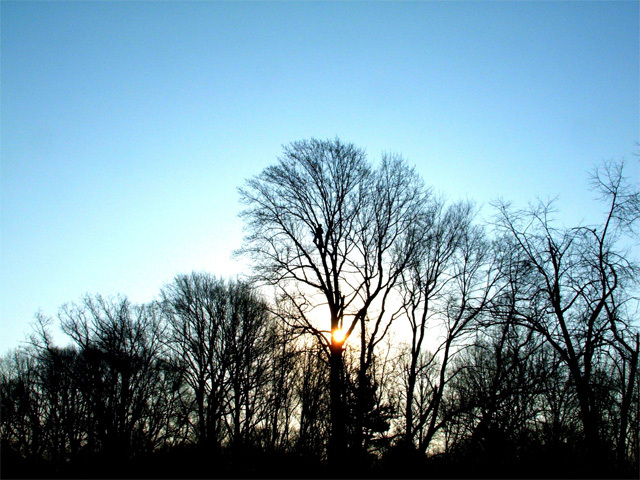 West Michigan Tree Services has more than 85 years of experience to provide you with professional pruning services that will help your trees to thrive. With our practiced pruning techniques, your trees or shrubs will have a unique look that will complement your landscape design. Why do my trees need to be pruned? Pruning is the proper method of trimming trees. Pruning improves the health and vigor of your trees and enhances the symmetry and balance. Pruning includes the thinning of interfering branches and the removal of branches that may be a safety hazard to pedestrians, traffic, and buildings nearby. 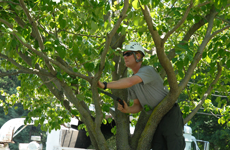 Our staff consists of trained personnel and certified arborists. Our crews are safety conscious, know where to make the proper pruning cuts and can properly prune different species of trees to enhance their natural beauty and character. Proper pruning is increasingly necessary the more mature a tree becomes. Dead branches should always be removed as soon as possible as they could become not only a safety hazard, but a harbor for insects and diseases. Some species of trees should be thinned out regularly as the density of the branches can slow the air flow through the tree. This could create an environment that promotes diseases. Overly heavy branches should also be trimmed back to lessen their weight. Multi-stemmed trees should be inspected for cabling requirements. These trees may be susceptible to breakage in the wind. The stems, if broken, can do a lot of damage to the property and the tree can lose its aesthetic value once one of these stems are damaged. Cabling may be necessary when the branches of the tree become very large and heavy. By installing rods and cables, you can assist the tree to better withstand wind storms and make the area surrounding the tree a safer place to enjoy. Proper pruning is a vital part of tree maintenance and expert tree pruning is what we can offer you. This service will assist your trees and shrubs in giving you many years of beauty and enjoyment.